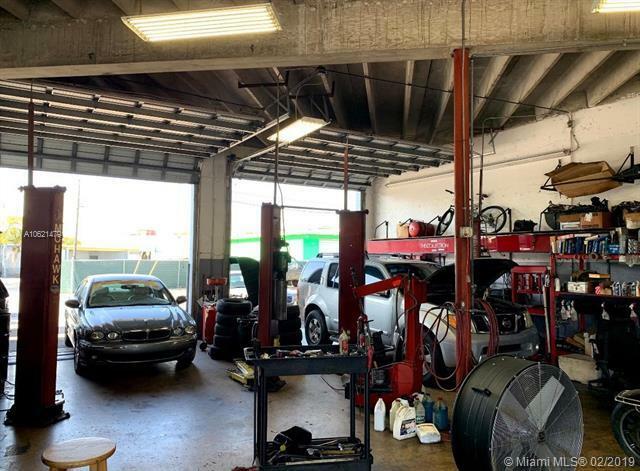 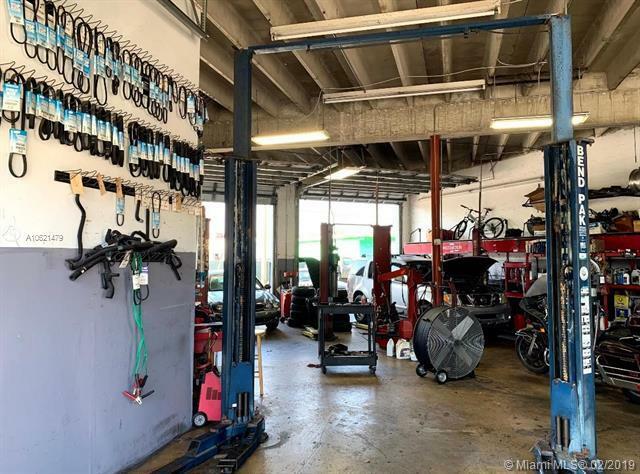 Auto Repair business with steady clients for oil change, tires, all engine service and repair. 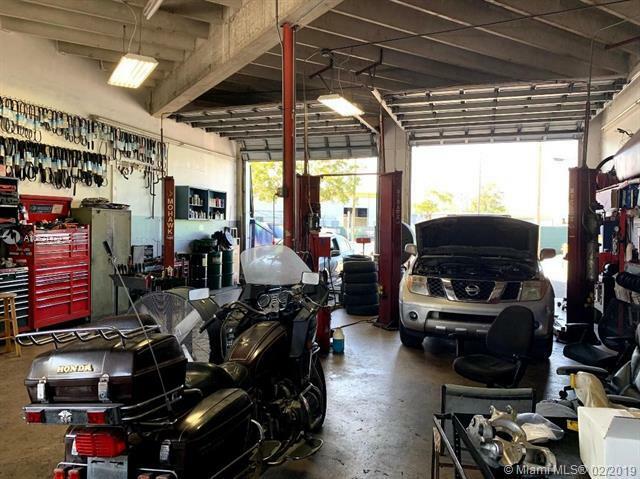 Operating over 10 years in South Miami. 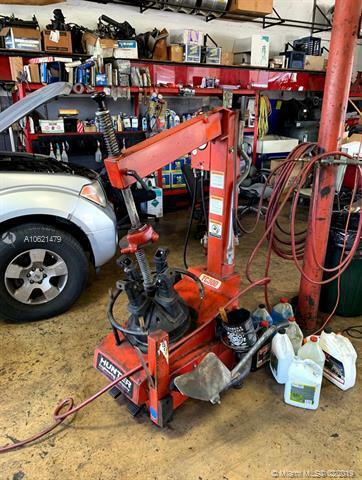 All equipment and inventory included in sale price.